If you’re proud of being a Liverpool lady or just know the perfect Scouse girl, then this mug would be certain to raise a smile over her morning brew. Featuring a small Liver Bird motif on one side, and with a Liverpool girl exclaiming ‘y’know like’ on the other, this unique mug would be a welcome addition to any Scouse kitchen or office. 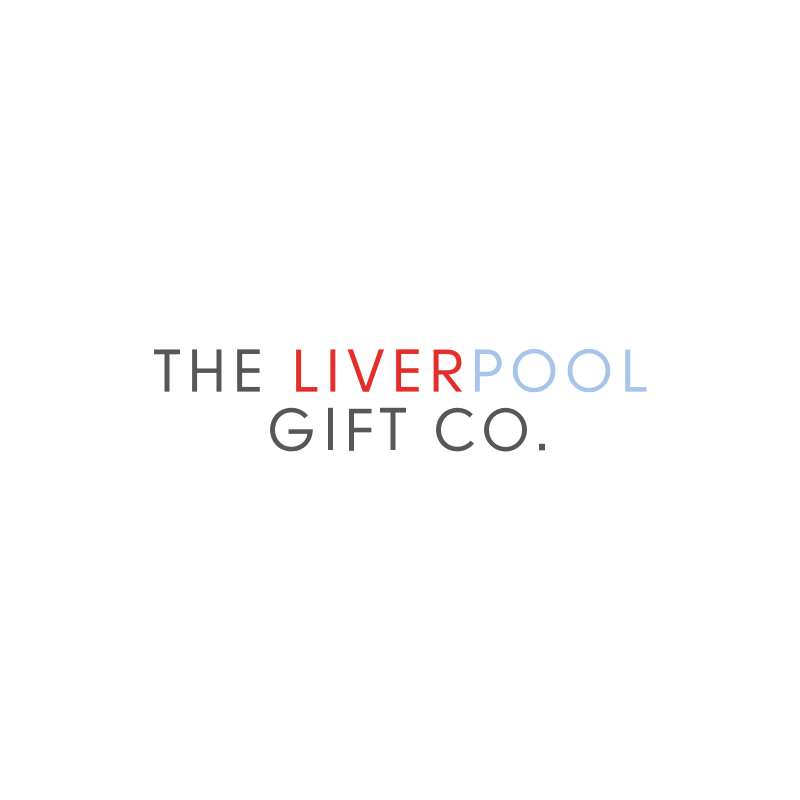 Set against the background of Liverpool’s waterfront, there’s no better way to celebrate the city over your daily cuppa!